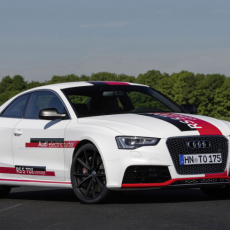 Audi have showcased the RS5 TDI Concept which makes use of their electric turbocharger. 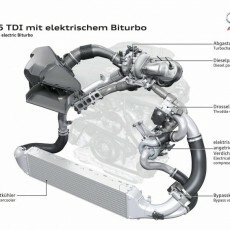 Audi are known to be working on a new turbocharged engine which will features electric assist for the turbo. 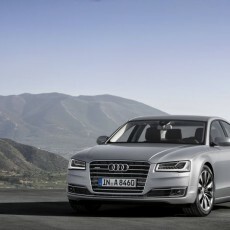 Audi, the German luxury car manufacturer has launched its flagship luxury saloon, the A8L. 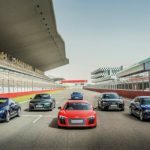 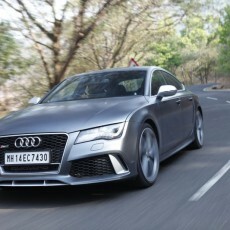 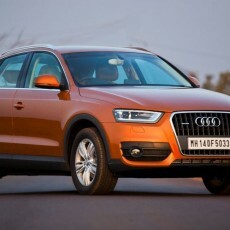 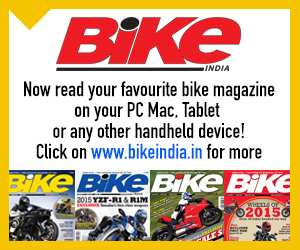 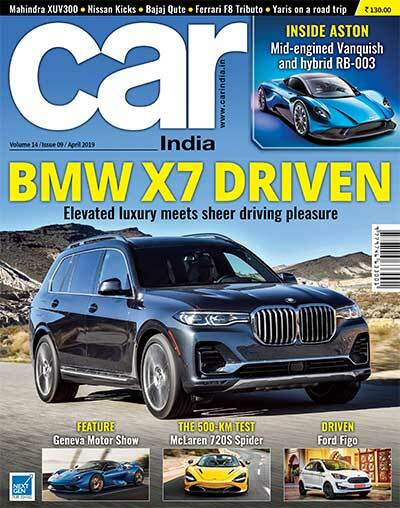 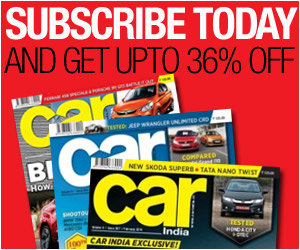 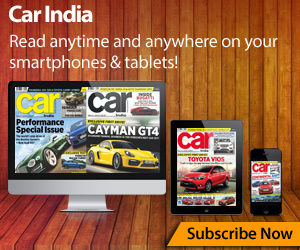 Audi India have accomplished a hat-trick of sales figure milestones – monthly, quarterly and annual. 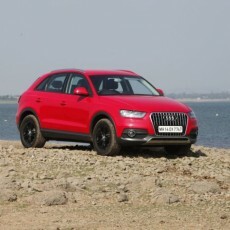 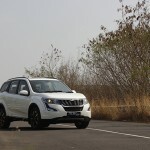 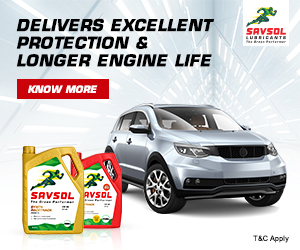 If you thought only automatic Audis were fun, then it’s high time you revised your opinion, because the Q3 S Edition equipped with manual transmission is a cute little bag of entertainment.